Oils are an essential aid of my hair regimen. I use them all the time and I don’t think I can do without them. In fact, I have seven different oils I use on my kids’ hair and my own. There’s no need for that many and sometimes I think it’s too much, but I’m sure there’s someone out there with a wider collection. Anyhow, when it comes to applying oils on my hair, I know may be heavy-handed, but I can’t help it, plus my high density, medium-to-coarse hair can handle my excesses. However, some people can use oils and effortlessly (more like, unfortunately) achieve the greasy-wet-cat kind of look. 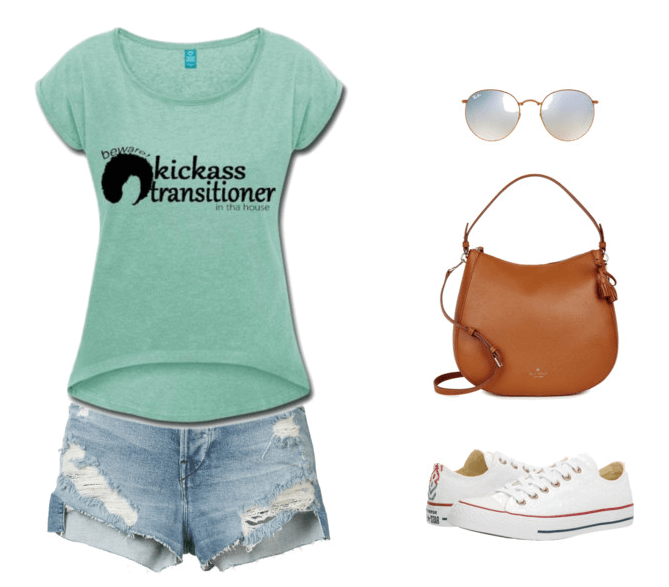 Such a swell look, wouldn’t you say?! No, not unless you miserably failed, trying to go for a Beyoncé’s Drunk in Love kind of look, which even then would get you the wrong type of attention. 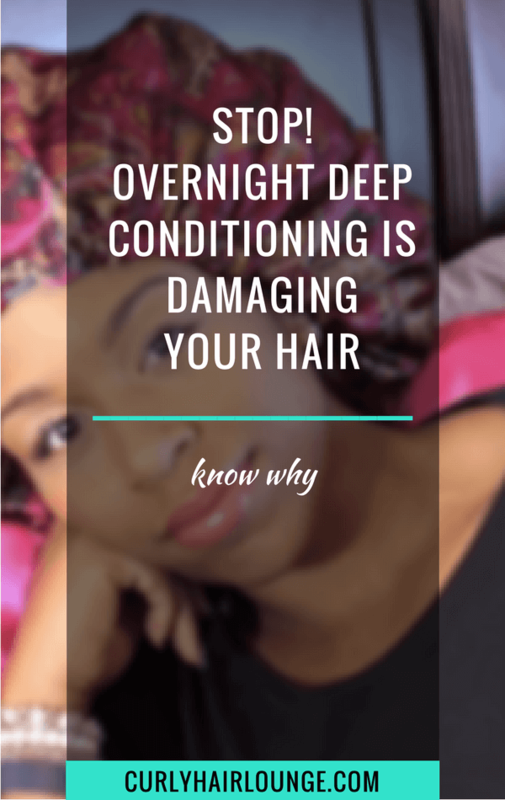 If having weighed down, limp, greasy hair is a problem you frequently battle with, when using oils on your hair regimen, please be happy to know that you can easily avert this situation by properly choosing your oils to avoid greasy natural curls. Yes, there is always a but! You didn’t think I was just gonna hand you a list of oils and that was it, did you? 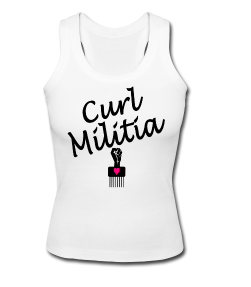 The best way I can help you in your transition to natural hair is to help you know your own hair. It’s kinda like that proverb “Give a man a fish and you feed him for a day. Teach a man how to fish and you feed him for a lifetime”. Get it! 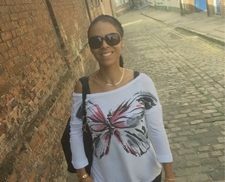 I want to give the knowledge, so you can help your hair no matter what, transitioning to natural hair or natural (and even relaxed if you decide to go back to that prison, let’s hope not!). So, before you go out there, and simply start tossing your existing oil stash to buy a new one, there are a few things you need to know. 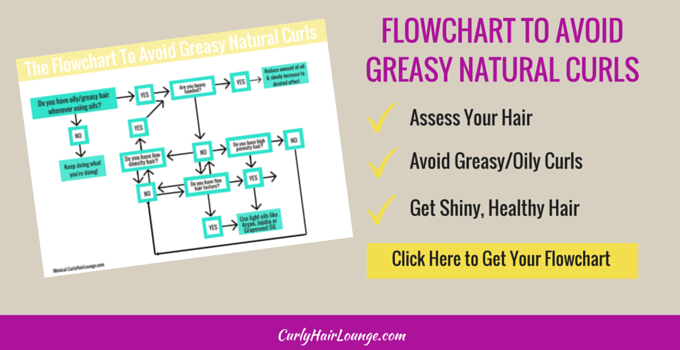 Keep reading and grab the Free Flowchart To Avoid Greasy Natural Curls I created to help you work through this. I hope you find this useful! Fine hair can easily be one of the reasons why you look like you were dipped in fat. Although, I don’t have fine natural hair my daughter does. Her hair is very fine and to top it off she has low-density hair, meaning she doesn’t have a lion’s mane and it can easily look oily or greasy. This meant that over time, I had to find the best oils for her fine hair. 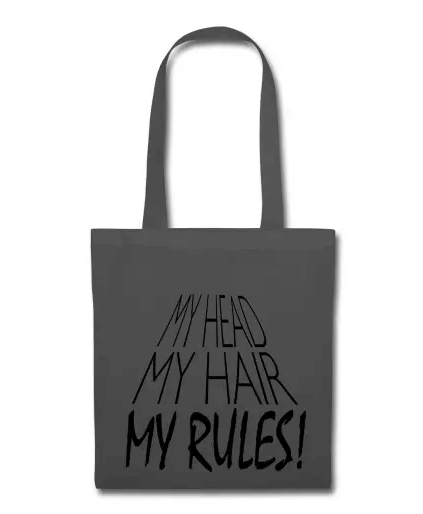 Therefore, you should consider your hair texture. If you don’t know your hair texture, you can do a simple test. 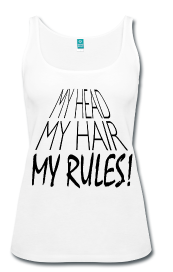 Read more about Hair Texture and find out which one is yours, fine, medium, or coarse. 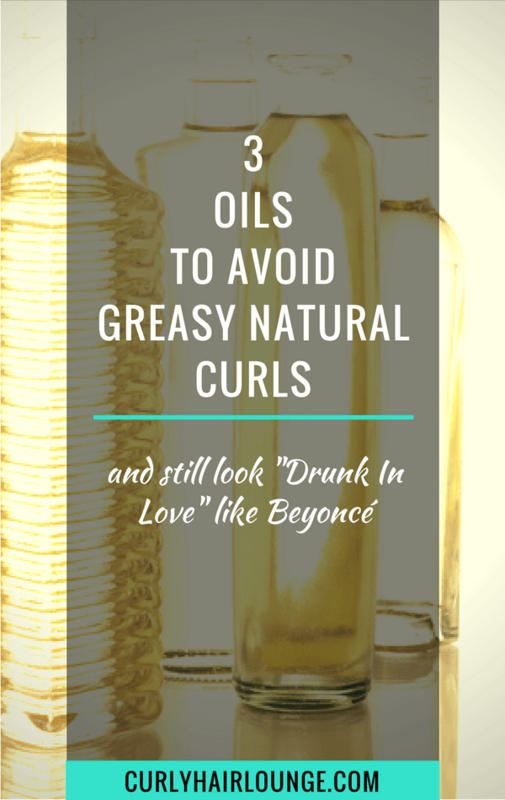 Another reason why you can look so greasy is that you may have low porosity hair. 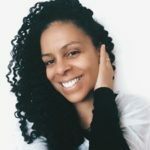 Low porosity hair has its cuticle layers so tightly closed together that oils just sit on top, in fact, it can even be hard for moisture to get in (Read more about How to Improve Hair Porosity). 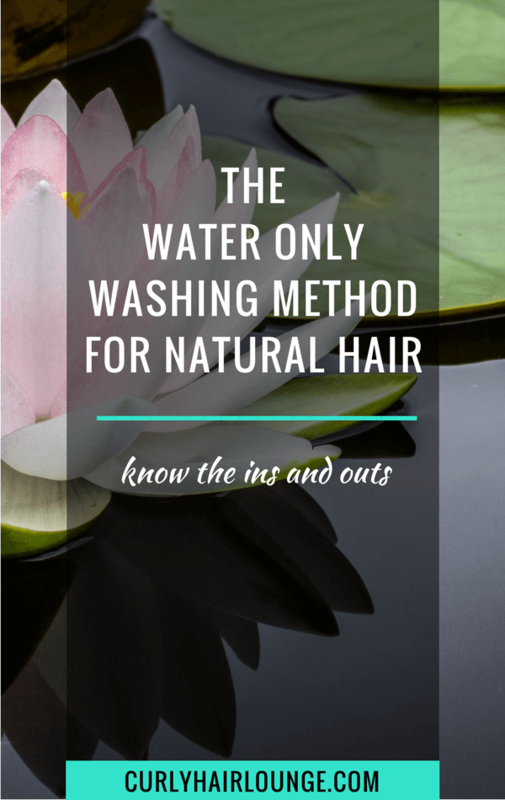 To know what your hair porosity is, you can do a simple water test to give you an indication. 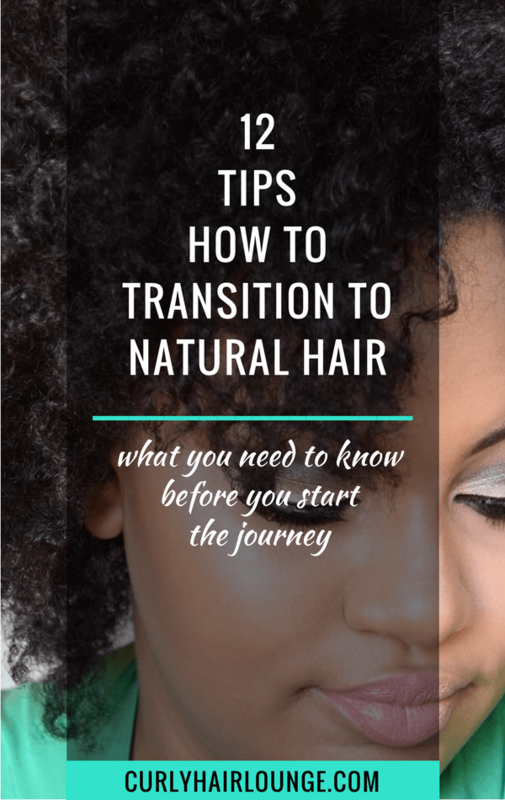 Although you start out your transition with high porosity hair (from relaxing), this will change over time has your natural hair grows and you trim your relaxed edges. But, if you chemically dye your hair, this will also change your porosity. So, knowledge is very important here. 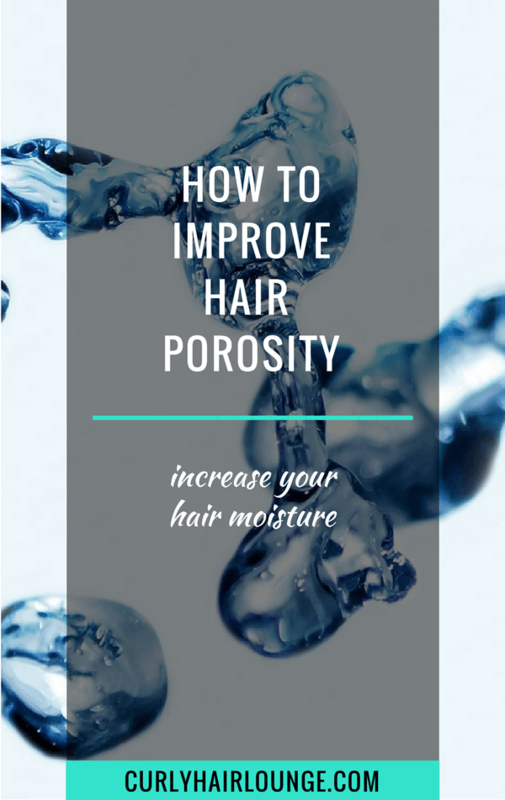 Read more about Hair Porosity and discover if you have low, medium or high porosity. If this conversation is already giving you flashbacks of limp, greasy, wet-looking hair and you’re on the verge of a panic attack, I want you to please hear me out. Oils are great to protect your hair from moisture loss (sealing), from sebum depletion, some offer a natural sun protection, and others are great to repair your hair from the inside. Some people purposefully avoid using vegetable oils to prevent an unwanted look, however, there are good reasons why you should reconsider using oils if you’re not doing so already. An oily looking hair can also have as much to do with the amount of oil you’re using as with the type of oil you’re using. Have you considered that you may be heavy handed? This is not a bad thing if your hair “demands” more oils than usual, but could you be exaggerating? 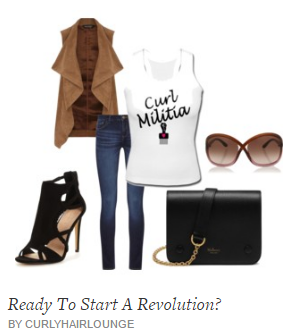 Have you factored in hair texture and porosity? This can make the wet, greasy look even more evident. 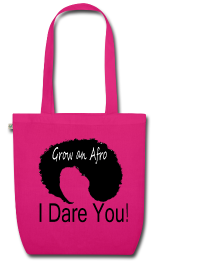 Now imagine you have low-density hair plus fine or low porosity hair and you’re heavy handed!? The point I’m trying to get across is that you need to assess all this if you want a killer look, without the “Yuck” reaction and grease-stained clothes. Unsure about your hair density? Read Hair Density and confirm if you have low, medium, or high density. It may be that you only have to reduce the amount of oil you’re using. However, even if it’s just a tiny quantity it’s totally worth having oils in your hair regimen. Trust me, it is! Did you check the pros, back there?! Another thing you should also consider is the type of oil you’re using. The oil you’re using should be a light oil, an oil that is not very greasy, that doesn’t weigh your hair down, but, at the same time, leaves a light shiny film around your tresses. 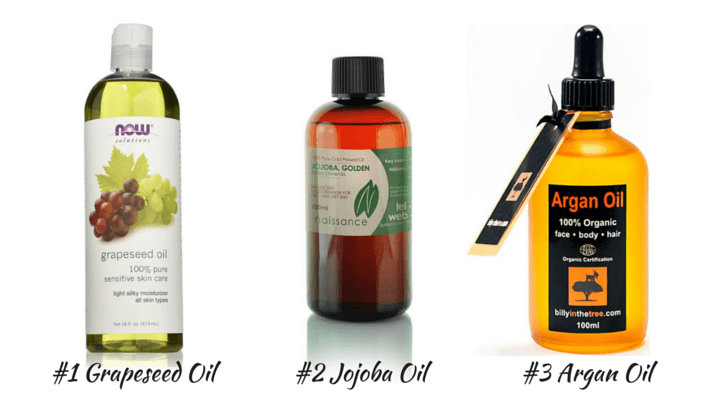 If you have fine and/or low porosity hair you’ll want to favour these oils. If all this sounds like Mission Impossible, then know you can do the impossible. I did it and so can you! You just need to put in the effort and determination. 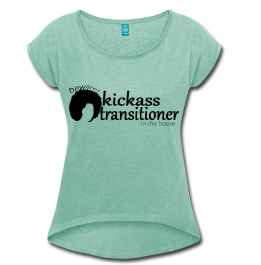 Let’s be the female version of Tom Cruise, but with better-looking hair (of course)! What do you say? The oils I am mentioning here are oils that work great on my daughter’s fine, low-density hair and they don’t make it look unkempt, limp or oily. They are light oils and should work fine on your transitioning hair if you experience greasy hair, however, we all know no two heads of hair are the same. Nevertheless, here are my suggestions. This oil is light, odourless, and is almost colourless. It is a nice replacement to extra virgin olive oil (EVOO) has this oil is heavier and has a strong scent for some. Grapeseed oil will condition and help moisturise your hair, which will also be more shiny and manageable. I personally love this oil not only for my daughter’s hair but for mine as well. Grapeseed oil was the oil I used for my LOC method for a long time until I switched to coconut oil. This waxy oil is the closest oil we got to the sebum produced by our hair’s sebaceous glands, therefore, you know it will always be a good choice if you’re trying out oils for the first time. This oil mimics sebum on your hair, helping to moisturise it, providing shine, helping with hair growth and improving your scalp and hair’s health. Jojoba oil feels so light to me that my medium-to-coarse hair actually prefers something heavier. I normally use it on my concoctions. This is certainly an oil you should try if you have fine and/or low porosity hair. Argan oil is often called “liquid gold” and comes from the kernels of the Argan tree, which is native to Marrocos. Full of fatty acids and vitamin E, this oil will protect your hair from free radicals (ageing) and help repair damaged hair. It is a light oil capable of penetrating the cuticle layers or your hair while leaving a light film on the hair. Argan oil will tame your frizzy hair, add shine and improve its elasticity. I normally witness best results on my daughter’s hair when she uses argan oil. 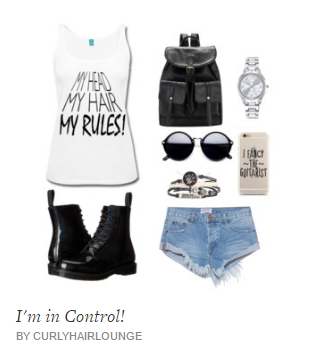 Her hair feels soft, has less frizz, stays moisturised for longer and looks shinier, all without feeling heavy or greasy. I strongly believe it’s because it is a light penetrating oil. Remember, don’t be afraid to use oils in your hair regimen. First, try reducing the amount of oil you’re using. Start with less, less is always better, especially if you have fine and low porosity hair, if needed, you can always increase the amount. Second, assess your hair’s texture and porosity. Finally, adjust the oils you’re using, heavier oils like EVOO or castor oil may be too heavy for you. To make all this information easier to retain, I created a useful flowchart you can download. Enjoy! I’m sure you’ll notice a difference when using the oils mentioned here. If you don’t like the ones mentioned here, or if you want to try a few others, you can always go here and Download a Free List of Oils. 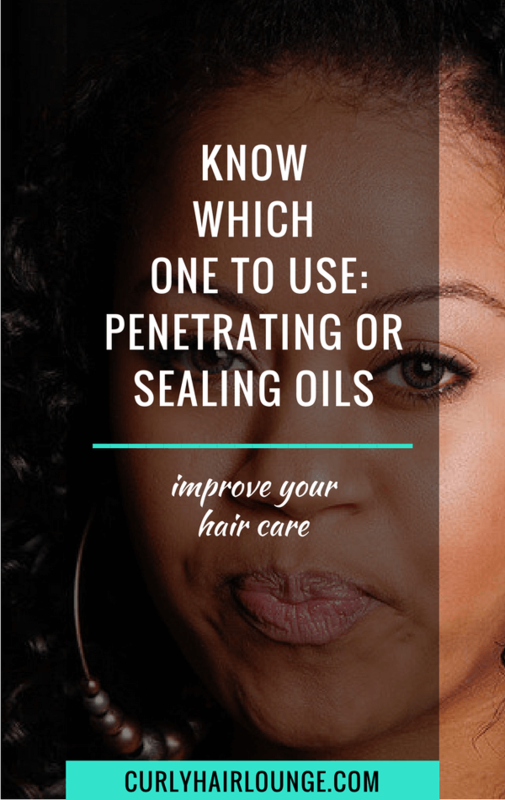 This list comes from a blog post I wrote about Penetrating and Sealing Oils and has an indication of light oils you can use. 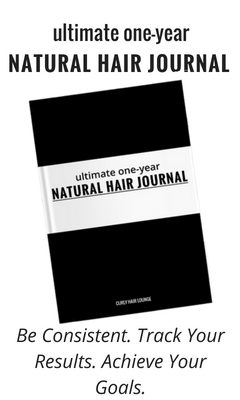 You will also be able to access a Free Resource Library to help with moisture, breakage and more. For my subscribers, you can directly to the Library and find this list there. What oils do you use in your hair regimen? How do you use them? How do they work on your hair? i have low porosity and coarse hair. does the light oils work the same on my hair as it does for low porosity with fine hair? The thing with light oils is that they won’t sit on your low porosity hair and make your hair look and feel greasy or even weigh it down. Coarse hair can handle heavier oils better, but light oils are also OK, therefore, these oils may be a good option for you. Try grapeseed, almond, coconut or argan oil… see what you (your hair) prefer. This post is just what I needed. A BIG THANK YOU to you, Mónica!